Manderley > BLOG > Did you know? > Water > Sod cleans our water. 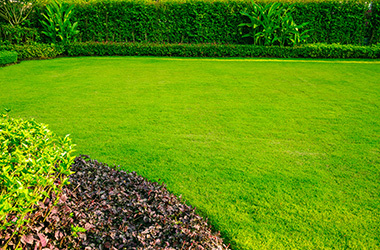 Lawns and their underlying root systems and thatch act as one of the best filters for water to pass through. 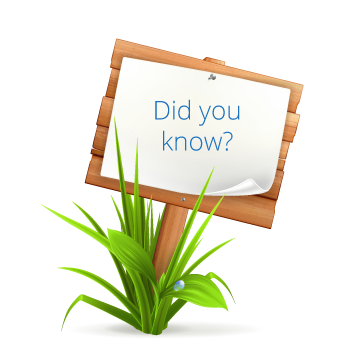 Water moves through the grass and reaches the municipal systems or bodies of water clearer and cleaner. That’s good for all of us.